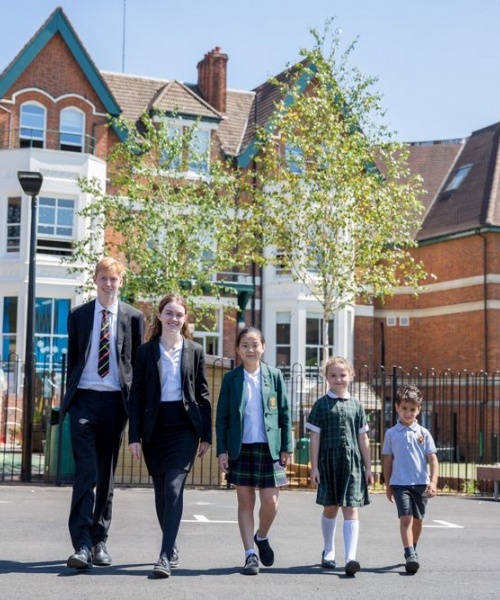 St Benedict’s has been designated a flagship school – one of only two in the country- for MyConcern, a software system for communicating, recording and managing all concerns about pupils’ wellbeing. MyConcern facilitates the communication, tracking and resolution of pastoral and safeguarding concerns and was introduced at St Benedict’s last year. Since then, its implementation, as a means of responding quickly and effectively to pastoral issues, has been very successful. 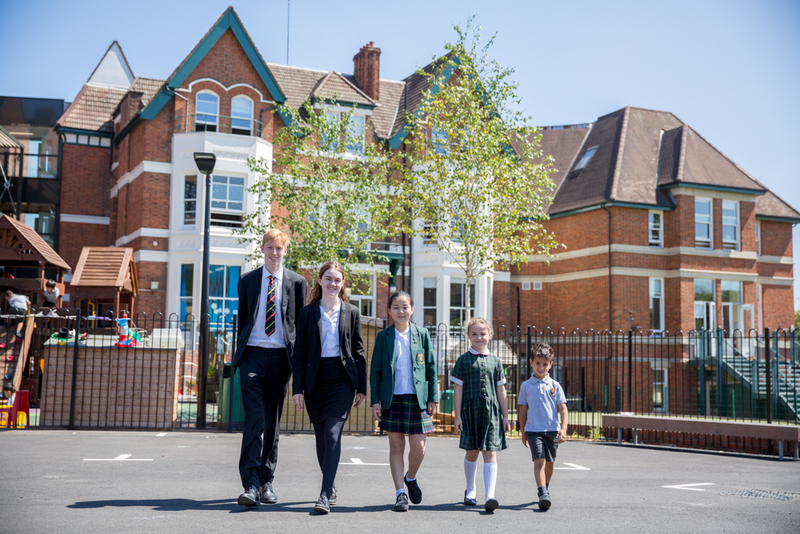 St Benedict’s will now act as a centre of excellence for other schools, accredited to deliver training for other practitioners in how the system is best used. MyConcern won the Queens Enterprise Award in 2018 and two Wales Start-Up Awards in 2017.